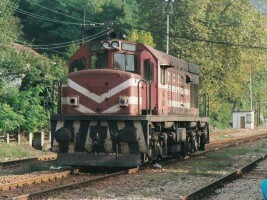 Some units are still in service in 2004. 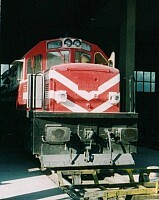 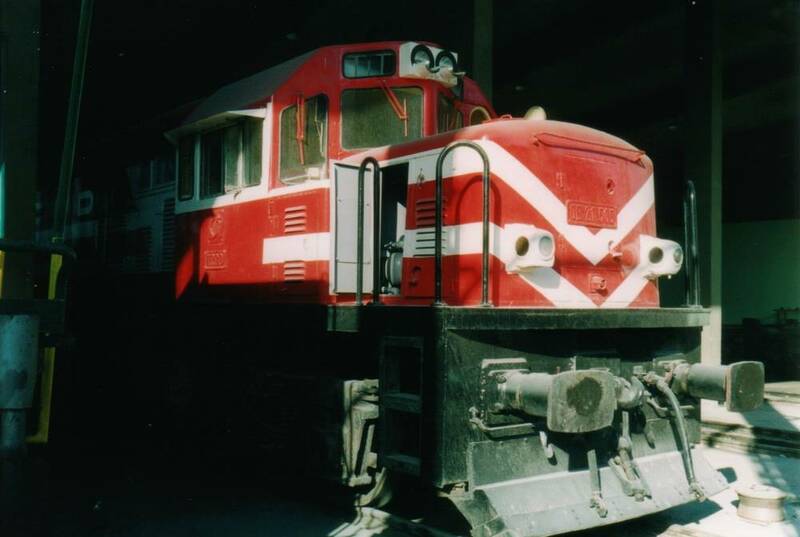 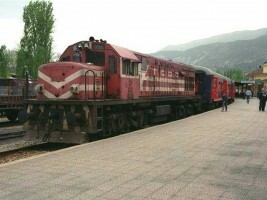 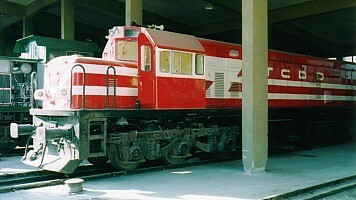 21505 was fully overhauled in Ankara in winter 2003. 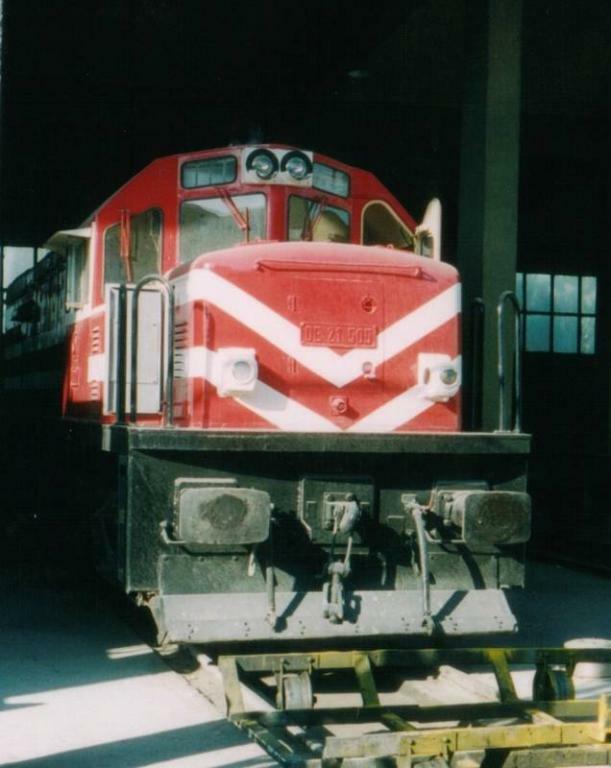 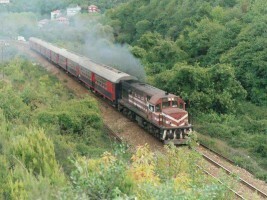 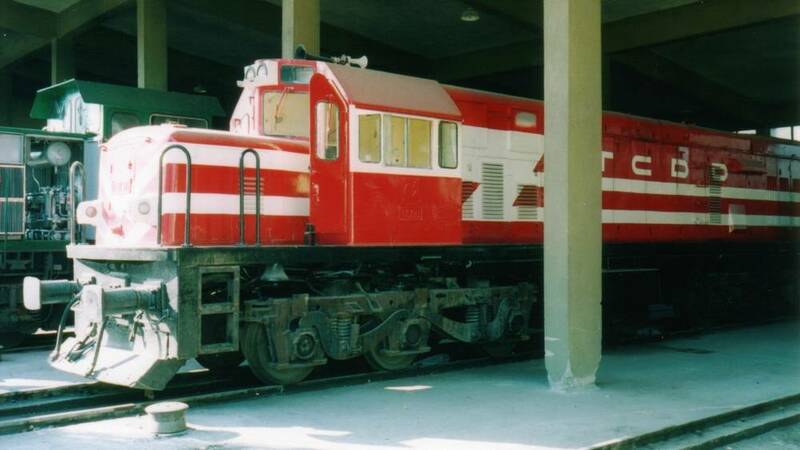 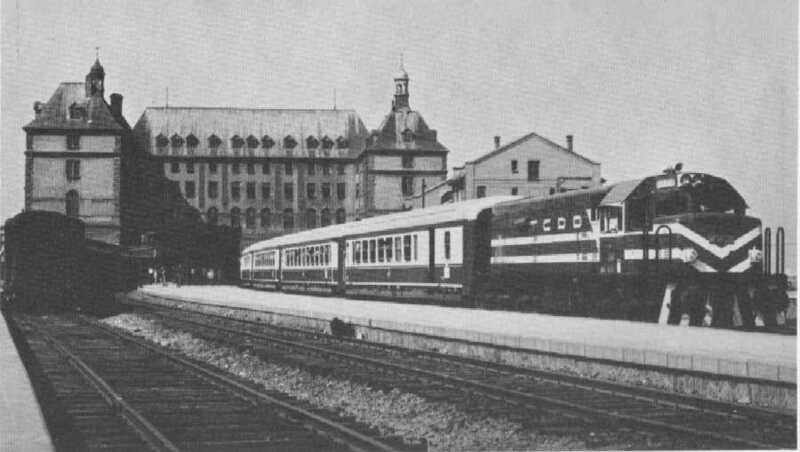 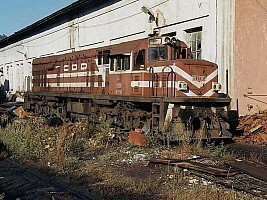 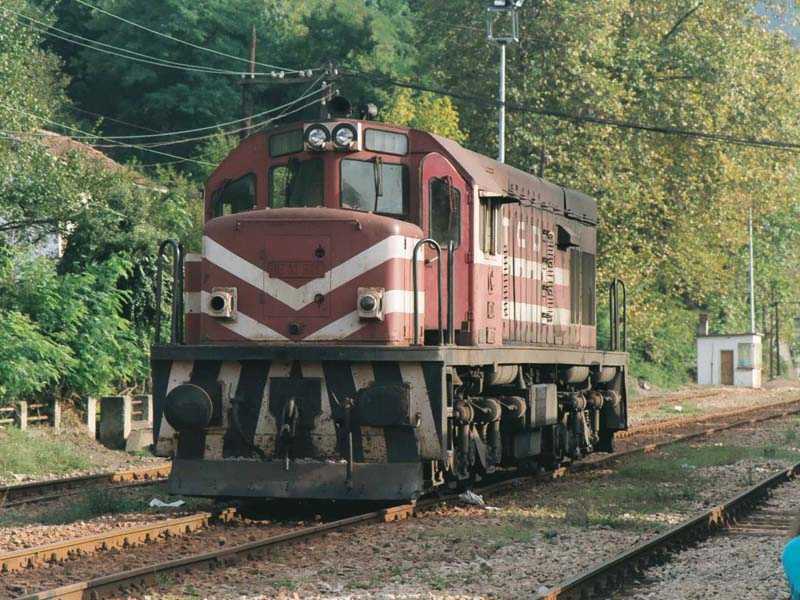 "DE21505 at Çatalağzi, in a sorry state. 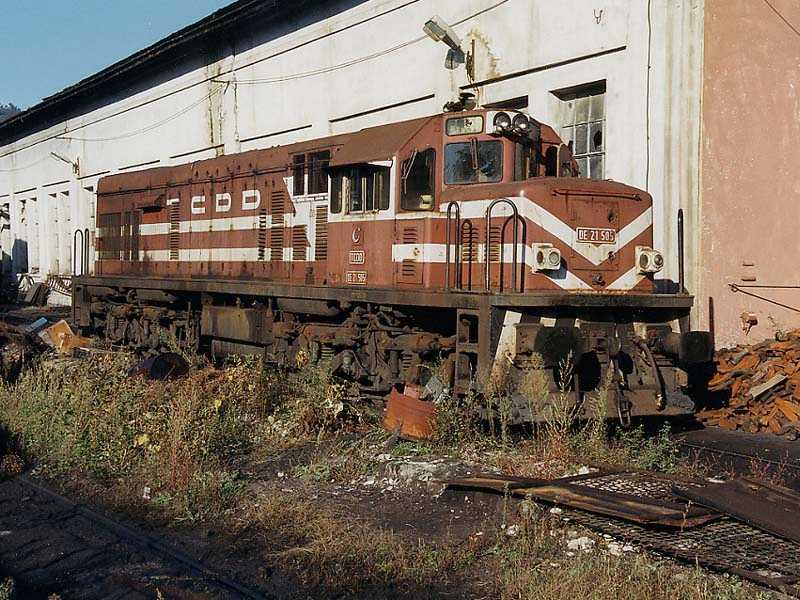 Photo Phil Wormald"
"DE21534 dumped at Ankara Demiryol Fabrikasi. 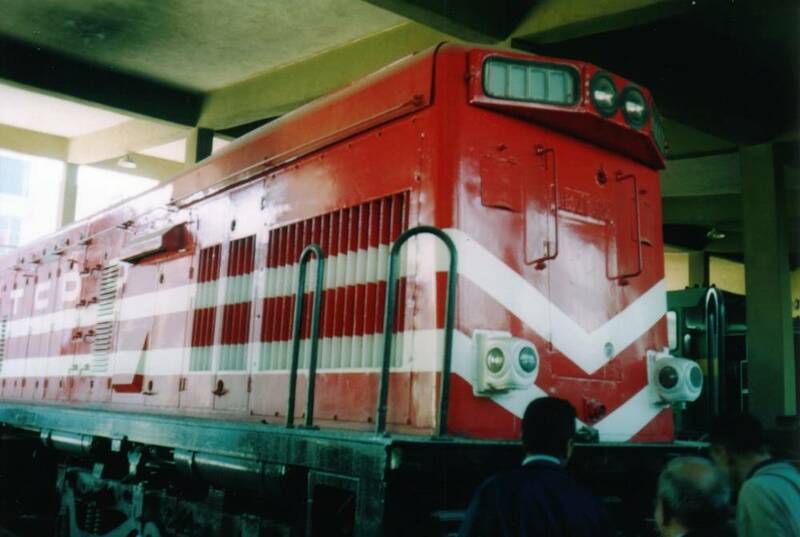 November 2003. 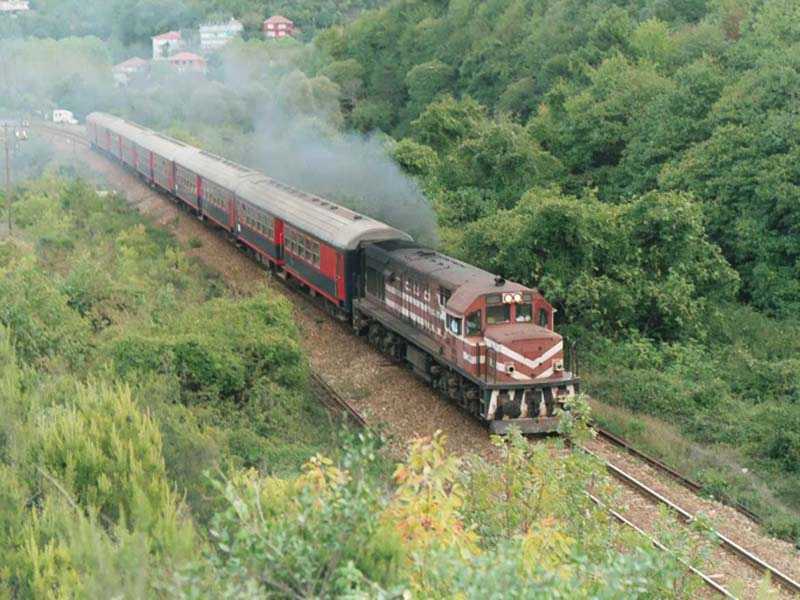 Photo JP Charrey"